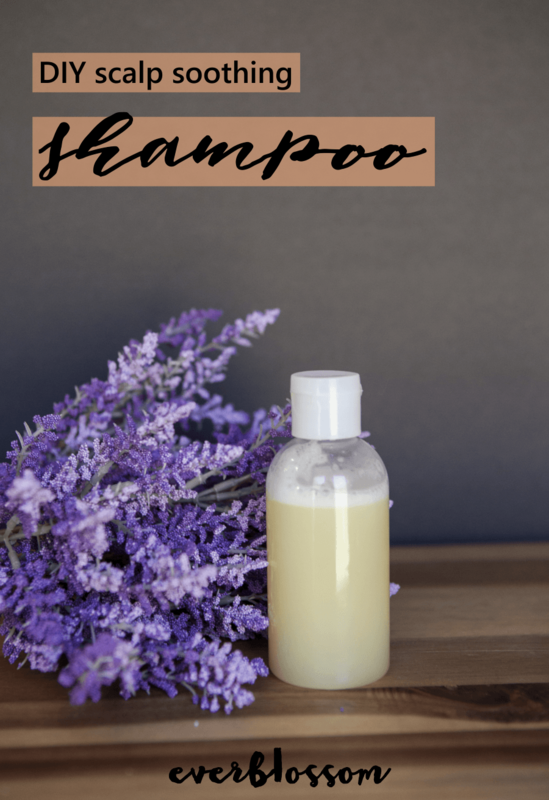 DIY hair care can be a little intimidating to jump into, but if you can make your own body scrub, eye serum, and vapor rub, you can certainly make your own shampoo! 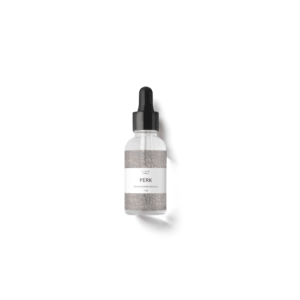 This recipe is ideal for normal hair types, particularly if you're dealing with a dry scalp. It doesn't need to be refrigerated – but you do want to make sure you don't get water inside the container. Small batches are always best when it comes to DIY products. Add all ingredients together in shampoo container. Shake well to combine. Shake well before each use. To use, simply wet hair, lather with a Tablespoon of shampoo and rinse well. Jojoba oil shines in this recipe. Jojoba is actually a wax more than an oil and is chemically very similar to the natural sebum produced by our own skin and scalp. 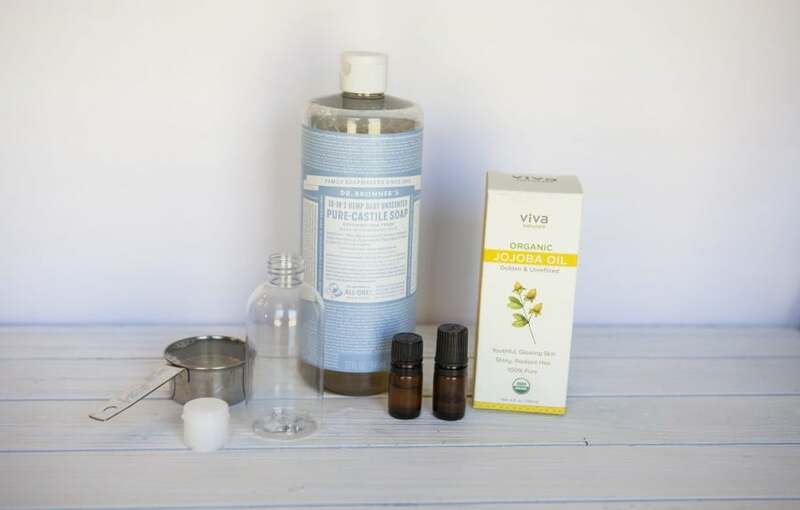 Tea tree essential oil promotes a healthy, clean scalp. Lavender essential oil promotes healthy, shiny hair and smells lovely. Castile soap gently cleanses the hair and scalp. Yay! I’m so excited you shared this! I have a dry scalp and was thinking about trying jojoba oil! Thank you for the recipe! I love using jojoba oil, great idea to include in a shampoo. It’s moisturizing but not over the top like some other oils. Totally cool. I hope the Castille soap is not harsh on the scalp? I’ve had issues with certain shampoos and I just want to be sure so I do not repeat the same mistake.